1,138 lbs. & 1,460 lbs. 33 cm. & 38 cm. Good for a Reg. 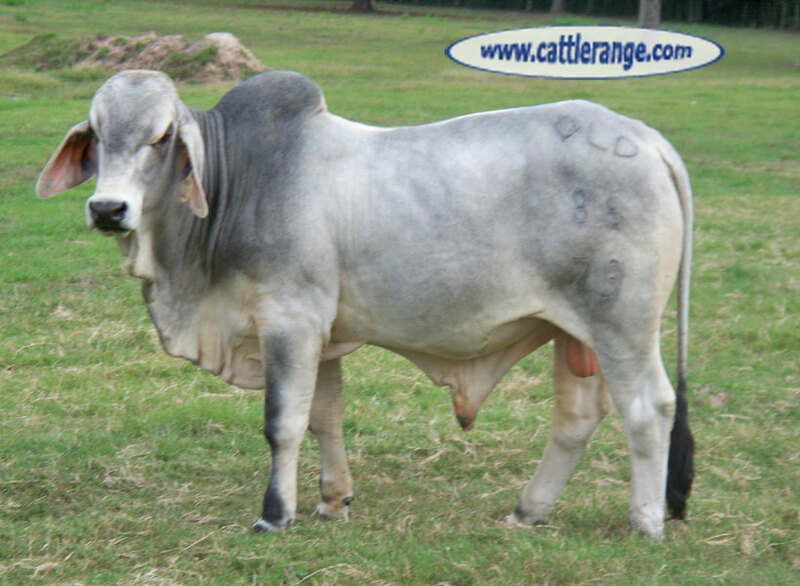 Brahman or an F1 program. The sire of these bulls is a red grandson of +BB MR STING-RAY10/0. Both bulls are virgin bulls. 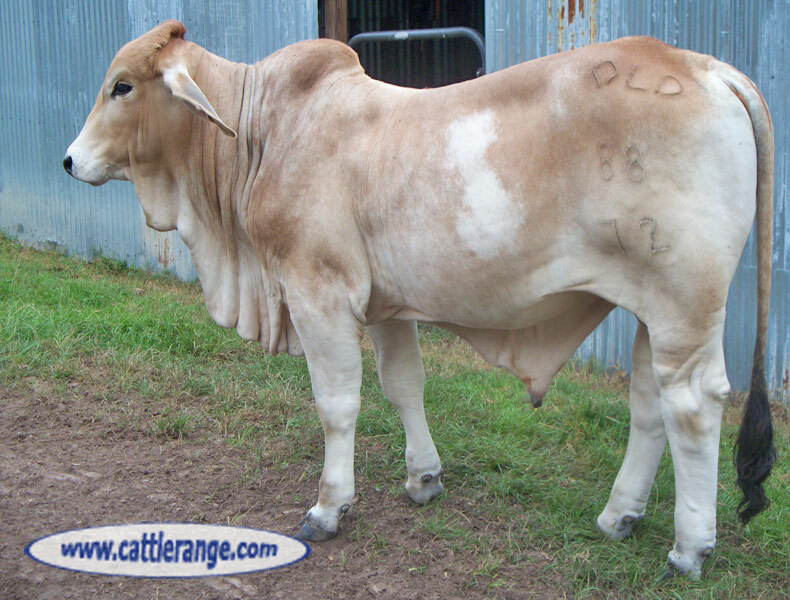 Bulls were tested by Dr. Dan Lee Craven. Call if you have any questions. NO SOLICITATIONS... Contact welcomed from Prospective Buyers Only. Contact for any other reason makes you both unethical and a nuisance. Why Listings on The Cattle Range Are Not Always Current. Notify TCR Anonymously if Seller tells you the cattle are SOLD or not for sale. The problem is that the check is counterfeit. An unwary seller deposits the check and wires the "freight costs to the trucking company." A few days later, the seller's bank contacts him to advise him the check is a fake and his $1,500.00 is gone. Because these scammers typically e-mail or text sellers, avoid buyers wanting to do a transaction exclusively by e-mail or texting... If they won't talk to you, caution is in order. Do not accept Certified Funds as payment without calling the Bank or other issuing entity to verify the validity of the check. It could be counterfeit. Do not provide your checking account information for payment by wire transfer to a prospective buyer. Scammers, in possession of your name, phone number, e-mail address, bank account information, and utilizing software available on the "Dark Web" designed to hack into financial institutions and banks, will attempt to gain access to your account.